May has come to an end, but as the cold grip of winter takes hold and June begins, we have a tight race for the top five, but very commanding wins for the top two. With our first feature week popping up in May, can you guess what made it into the top five? The race for third place was extremely tight and some quality spirits missed out on not only third, but the top five entirely by next to no margin. 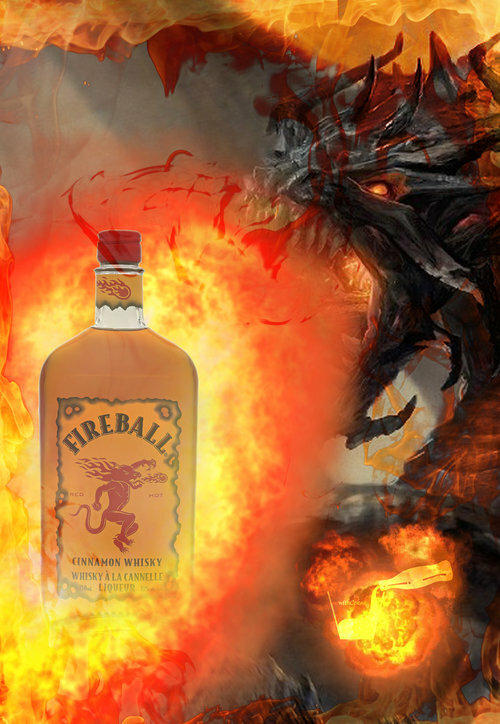 A great drink to shoot and just as good with coke, we have Fireball in fifth place. Nothing beats that subtle splash of cinnamon on the lips to shock the system and jolt you into action. With coke it adds a nice touch of sweetness, definitely a great option if you love cinnamon but don't want to suffer as much sweetness as Jack Daniel's Tennessee Fire. Following suit, we have another flavoured drink, this time cherry is the key. 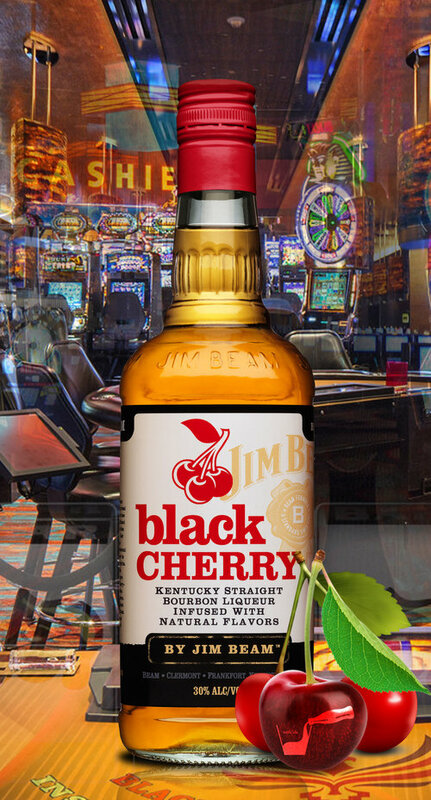 Jim Beam Black Cherry is a worthy winner of the fourth place title. If you love cherry, you'll love this! super sweet straight, cherry coke when mixed coke and definitely unlike any other whisky you've tried, we recommend this if you are a cherry fan or maybe not if you aren't. 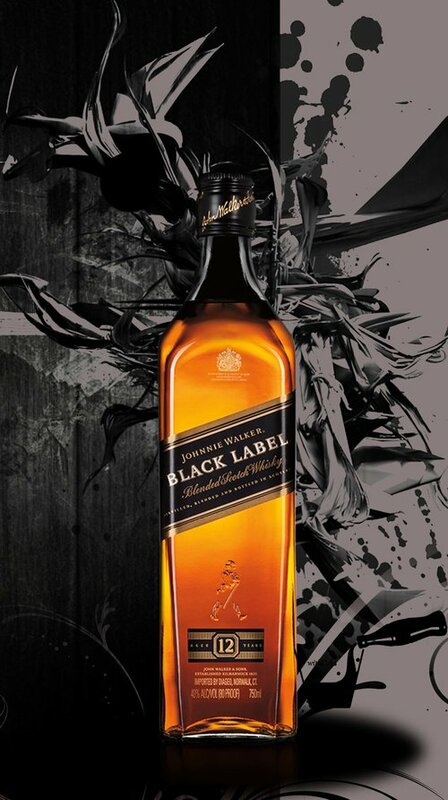 Johnnie week takes its place in the top five with possibly the best taste for price combo: Johnnie Walker Black Label. A smooth, classic and classy taste, easy to drink and quite memorable. Just a flash of an insight into the magic that comes with that classic Johnnie taste when drinking black label. Recognisable, simple... Beautiful. Refreshing to see the flavours of Trinidad and Tobago make the top five, even better to see them hit second! The Kraken Black Spiced Rum is second place for May, by no small margin. Ain't nothing like that Caribbean Island type vibe you get when you drink a rum, especially when its as sweet and smooth and the mighty Kraken. The best part about kraken is that it is so damn refreshing and easy to drink, not to mention its reasonable price tag! No questions asked, this was destined for first place: its taste unmatched by anything else we tested in May. 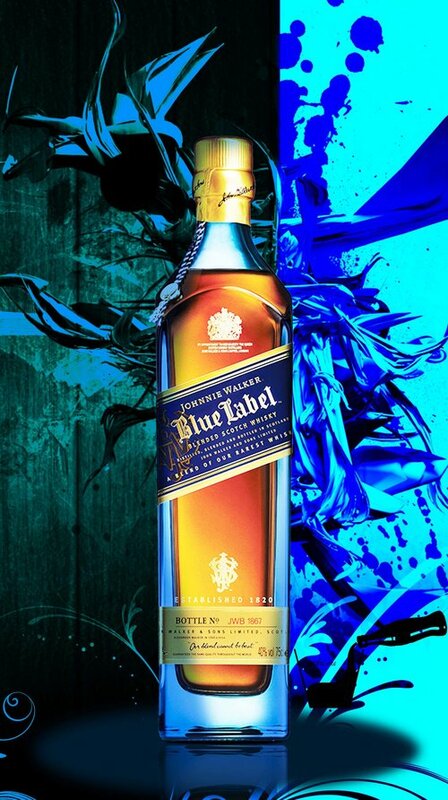 Johnnie Walker Blue Label takes the top spot this month. Johnnie Walker's most prestigious member of the colour range was destined to top other members of the Johnnie Walker colour range family, but it blew May out of the water with the mighty Kraken the only one to present it with a tight competition. Expensive? Yes, but by golly is it alright to drink. It's spectacular with coke as well! We managed to cover a good spectrum of the shelves of Dan Murphy's this month, hitting everything from Bourbon to Rum, Cognac to Tequila and Vodka to Ouzo, but really covering a good number of Scotches. Johnnie week was definitely a highlight and there's more where that came from! There's a little something for everyone on the list from May, for almost all spirit lovers (unless you are a liqueur fan where April is your heaven) and we covered something from every price range, cheap to reasonable, pricey to exorbitantly expensive. So check out our May reviews and stay tuned for what's next to come!